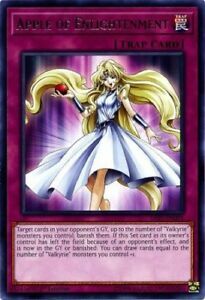 Yugioh Bulk Cards | Commons, Rares And Holos | Genuine Konami | Free Shipping! Edition: 1st Edition Product: Yu-Gi-Oh! C $0.50 shipping for each additional eligible item you buy from t.c.boutique.